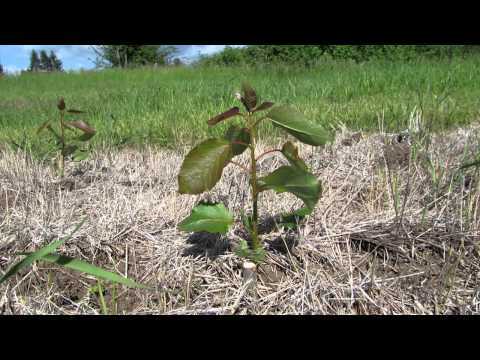 This years Earth Day falls on April 22, 2016 and the theme "Trees for the Earth." 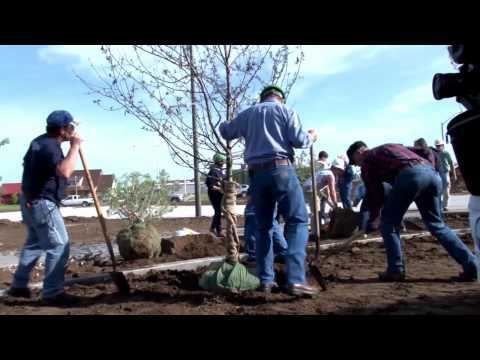 At NAVFAC Southeast, we have put together an informational video describing the benefits of planting trees and the positive effects they have on our environment. 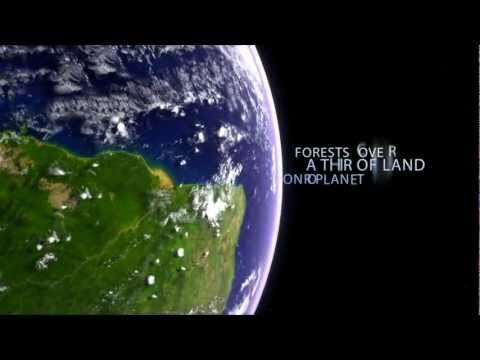 Help the Earth Day Network reach it's goal of planting 7.8 billion trees by the year 2020!